I’ve applied for the New Opportunities Award (NOA) from New Expressions – an initiative to develop contemporary art in museum settings. This kind of strategic use of contemporary art presents interesting boundaries for artists to potentially push against. I’ve negotiated a project with the Museum of Bath at Work whose main collection – the J. 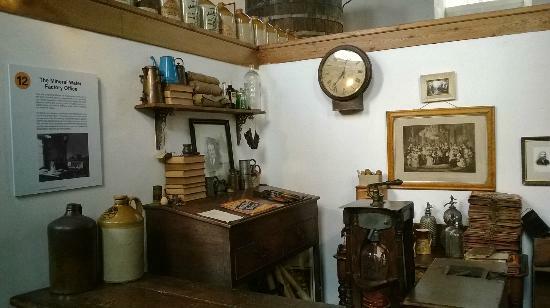 B. Bowler collection – consists of all the contents from a Victorian hardware shop, metal works and drinks manufacturers. It tells a tale of 2 cities; the overarching narrative is that of the Victorian entrepreneur, whist a more hidden layer tells the story of the worker. I want to unpick this more hidden history. Myself and the museum Director are keen to realise the project, so in the likely event that we don’t get this funding we’ll apply for a GfA. Update: We are going down the GfA route. 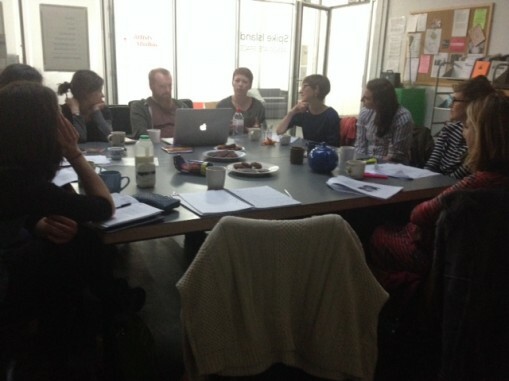 Last night was the first meeting of the Art & Politics reading group – a project I am running alongside mentoring from Emma Cocker and Dave Beech, funded through a-n’s Re:view bursary. The idea is to develop my understanding around some of the issues I’m interested in through dialogue with similarly intrigued peers. For the first 2 sessions I’ve chosen a text from each of the mentors – then it will be opened up to the group to decide on future texts. The first text was definitely a challenge. Modelled on the communist manifesto – in places absolutely identical – the text introduced ideas around a counter-hegemonic art and seemed to propose that only a philistine could achieve this art. The philistine was not the philistine any of us recognised, but here embodied a revolutionary potential through its very exclusion from art and art discourses.